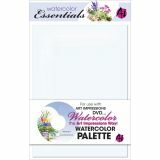 Art Impressions Watercolor Palette 5.75"X7.75"
Art Impressions Watercolor Palette 5.75"X7.75" - ART IMPRESSIONS-Watercolor Palette. 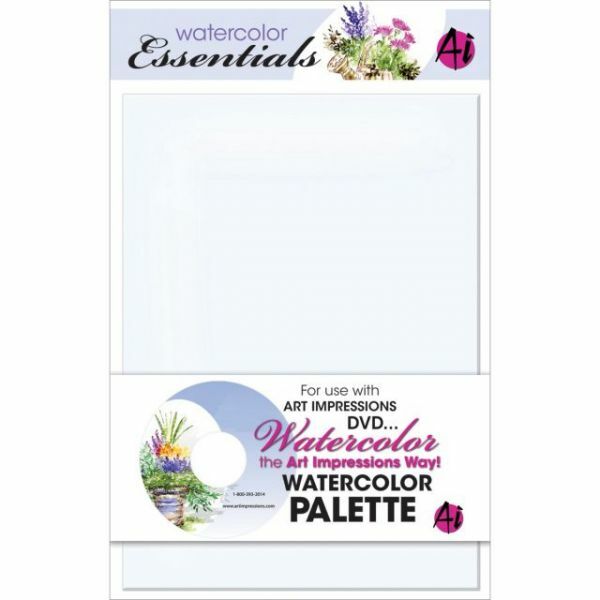 This is a great way to work with your watercolor paints and is perfect for any of your Art Impressions Watercolor projects! This package contains one 5-3/4x7- 3/4 inch palette. Made in USA.